Select a Salad has become one of the leading peeled potato suppliers in Johannesburg and the entire Gauteng province. Thanks to our very advanced in-house machinery, we can peel large amounts of potatoes quickly and efficiently. We have become an ideal partner for a large number of businesses in the food industry in South Africa. Hotels, canteens, restaurants & airlines are among the list of customers that already use Select a Salad as a preferred peeled potato supplier. The machines that we use drain the water and peel all the waste at the same time. 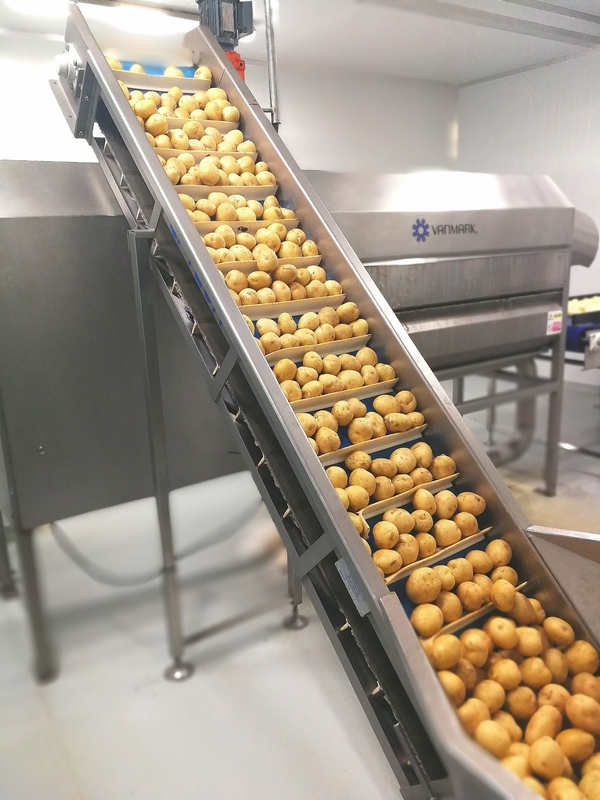 This advanced process allows us to supply tonnes and tonnes of quality peeled potatoes with a very fast turnaround. At the same time, our revolutionary vegetable cutting machines enable us to supply prepared vegetables. This means that we don’t only peel the potatoes, but we can also chop & dice them according our customers’ preferences. Sliced, diced or shredded potatoes, Select a Salad makes it possible. Why should your business partner with an experienced peeled potato supplier? Being organised in any working environment is essential in becoming more efficient, productive and to save necessary time. The same applies in the preparation of ingredients required in any kitchen before cooking time kicks off. With a doubt, having all the ingredients washed, cut and ready is critical in contributing towards smooth and efficient performance with regard to any food preparation. 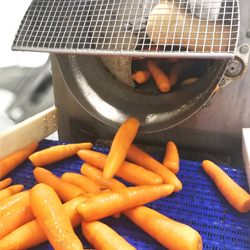 There are fresh produce suppliers nowadays that, thanks to the machinery that they use, can be very helpful to the businesses they work with. It is time for you to ask yourself… Are you working with suppliers that can peel and cut fresh produce for you? Can your supplier assist your business in supplying large amounts of fruit and veg with a fast turnaround? 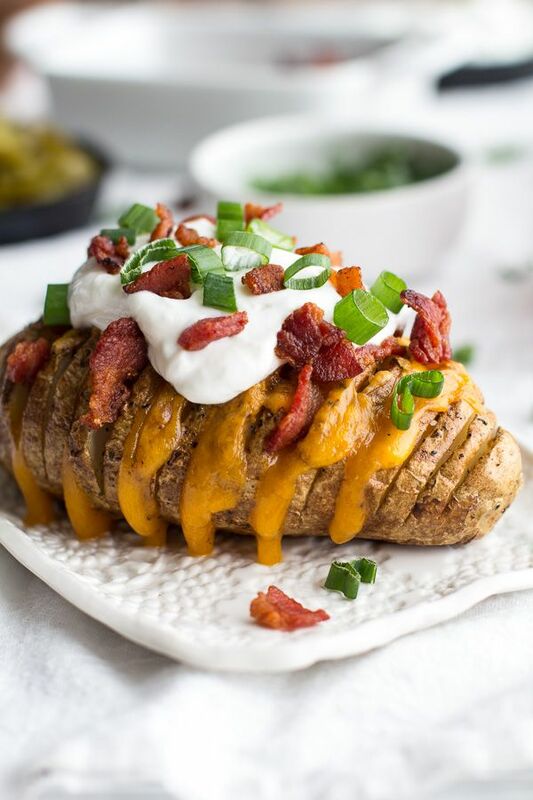 Potatoes are one of the most popular side dishes: chips, roast potatoes, mash, etc… You name it! This is why we know that, if you have your own business in the food industry, you are already working with a potato supplier. However, are you working with the right supplier? You might have your staff peeling and cutting potatoes. If this is the case, have you thought about the amount of time that your staff are wasting in doing so? Having your potatoes washed, peeled and cut as per your preferences, might be saving you some of the overhead cost. Select a Salad can help you with this. We have the experience, the machinery and the outstanding service that your business requires and that you are looking for. 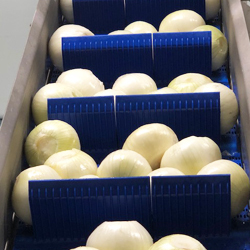 We are a peeled onion and peeled potatoes supplier in Johannesburg with many years of expertise. Get in touch with our team today and let’s talk! We can certainly help you by being your preferred peeled potatoes supplier and we can’t wait to hear from you.